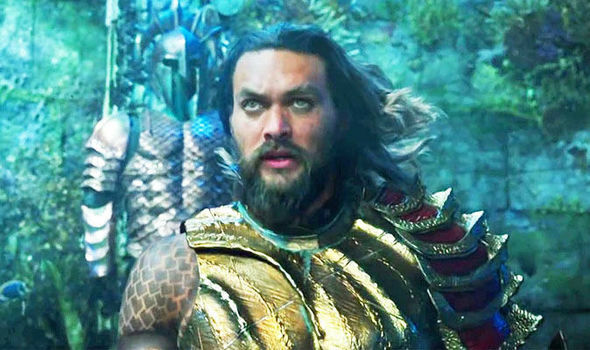 Aquaman SEQUEL: Jason Momoa reveals ‘awesome’ plan but no room for Justice League? AQUAMAN sequel news from Jason Momoa and director James Wan. How will this link to the DCEU and Justice League?